The Commercial hotel was originally established in 1884. 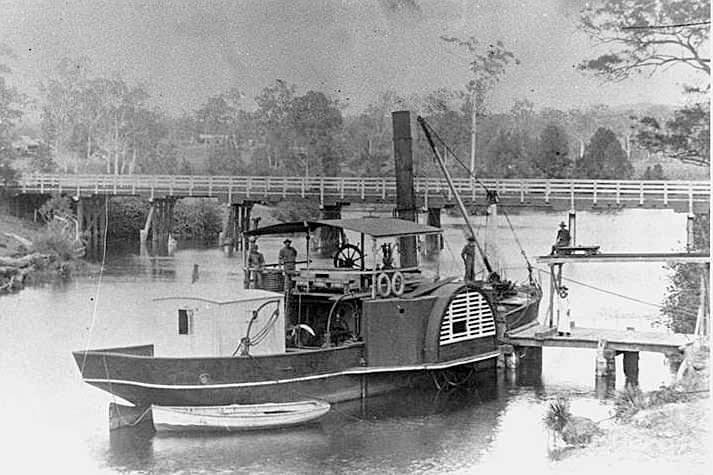 During that period of time Nerang was a thriving area, mostly used for growing and transporting sugarcane to the surrounding areas. In fact, one of the steamers used in this operation now sits directly across from us - The Maid Of Sker. By a strange coincidence, she was also built in 1884! While both of these historical creations have been upgraded and changed by history, they both stand as proud representatives of all that Nerang has grown from, to the bustling town we now call home. Join us for a meal at the Commercial Hotel Nerang. 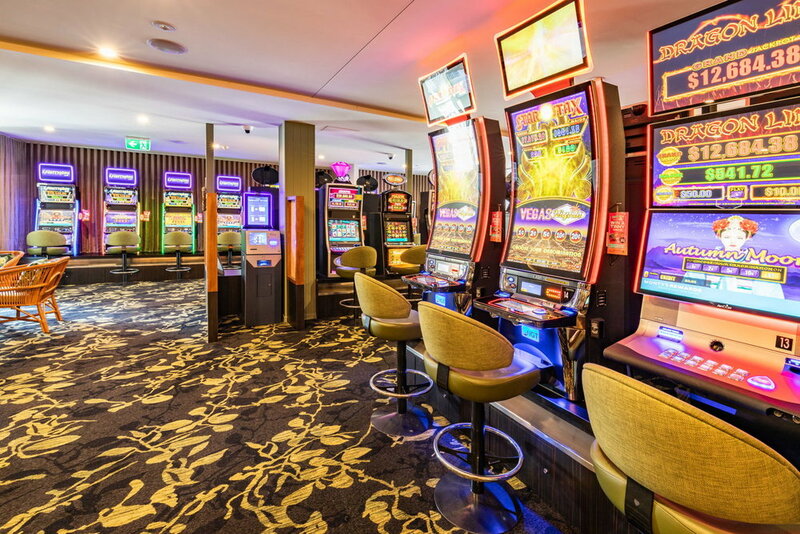 Here at Commercial Hotel our Gaming room features 40 of the latest gaming machines, Keno terminal, and link jackpots including the latest Lightning Link Machines. We have Ticket in Ticket Out system operation on our machines allowing you to move quickly and easily between machines.